More than 1,800 students and adults attended the 2013 Fall Back Weekend at Falls Creek. DAVIS—During fall break, many students take trips for recreation with family and friends. On Friday and Saturday, Oct. 18-19, more than 1,800 traveled to Falls Creek for the 2013 Fall Back Weekend event. 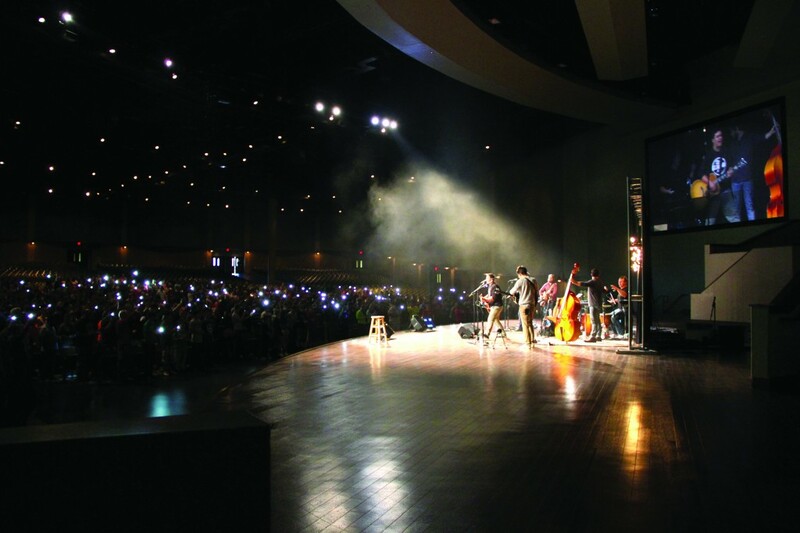 Designed to bring together students who may have attended the summer weeks of Falls Creek back to the hallowed camp grounds for a time of worship in the Fall, the event, now in its third year, featured a variety of activities and sessions. “When this event was established, we wanted something to complement what God was already doing at Falls Creek during the summer months, and to offer a special event during the fall,” said Bill Bergstrom, guest relations manager for Falls Creek Baptist Conference Center. The Falls Creek staff opens the ropes course, ping pong, skate park and offers three general sessions in the Tabernacle. The event allows youth ministers to spend time discipling students and just to “hang out” and have fellowship, according to Bergstrom. “The open schedule let’s me as a youth pastor get to spend time with youth and not have to deal with the next thing,” said Brad Milsap, youth minister at McAlester, First. The featured speaker for the 2013 weekend was popular evangelist, Ed Newton. 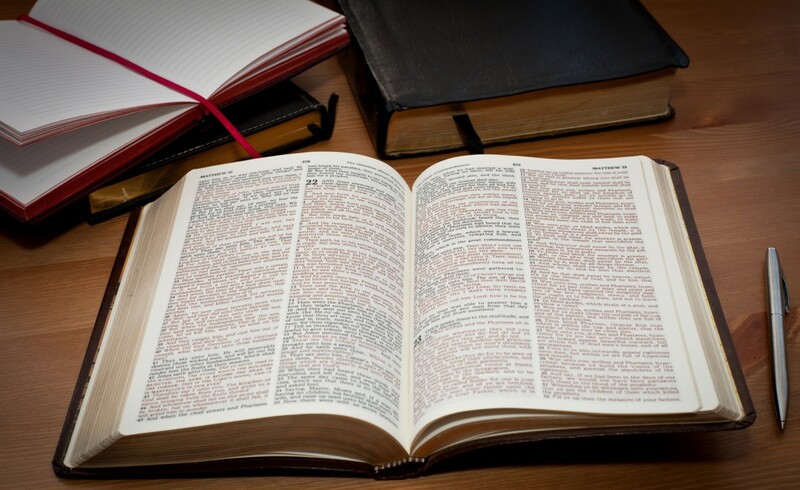 “Students, the reward of following Jesus is Jesus. It’s not the stuff. He’s the stuff,” said Newton, who is a frequent speaker during the summer sessions of Falls Creek. More than 30 students made professions of faith, and 16 other decisions were recorded during the 2013 Fall Back Weekend, which is put on by the Baptist General Convention of Oklahoma. For more information about Falls Creek events and happenings, visit www.fallscreek.org.